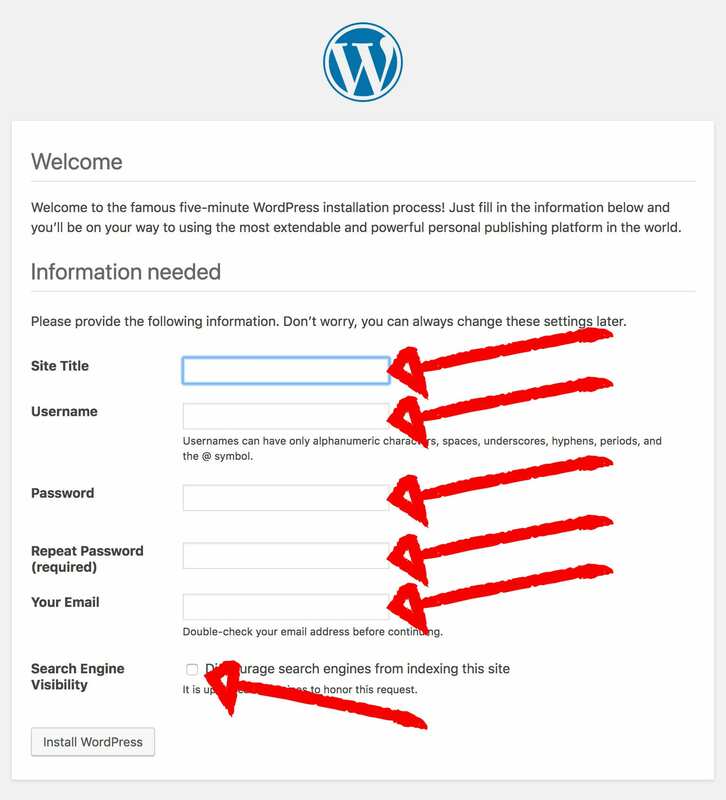 It’s not hard to install WordPress manually. If you’ve bought a domain and hosting, you’re ready to go. I’ll be using Bluehost to demonstrate, but most hosting services will look very similar. Make sure that you go to the “Cpanel” section. Make sure you note the name—you’ll need it in a minute. 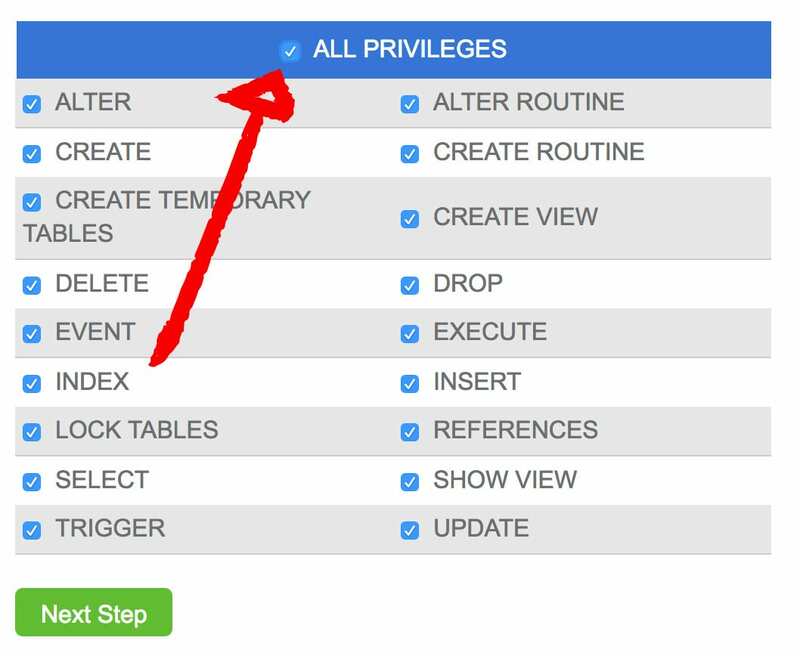 Be sure to include the prefix that is automatically added to it. Also note this, along with the prefix. You’ll be able to generate a strong password, which you’ll also need to remember. That’s all you need to do on the hosting side of things. Go to WordPress.org and download WordPress. You’ll download a zip file, which you’ll want to unzip so that you have a folder containing all the files inside. 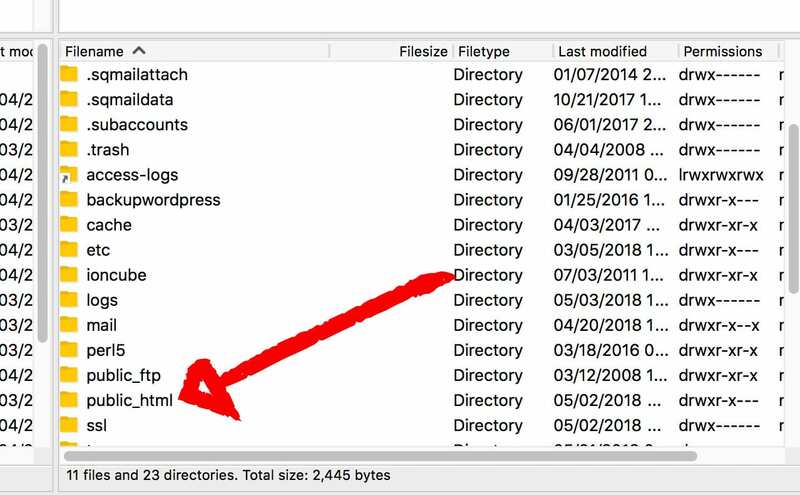 Using an FTP client (I recommend Filezilla), connect to your hosting using your domain name, hosting username, and password. Navigate to the “public_html” folder and drag all the WordPress files into it. When the file opens in your text editor, find the areas concerning your MySQL information. 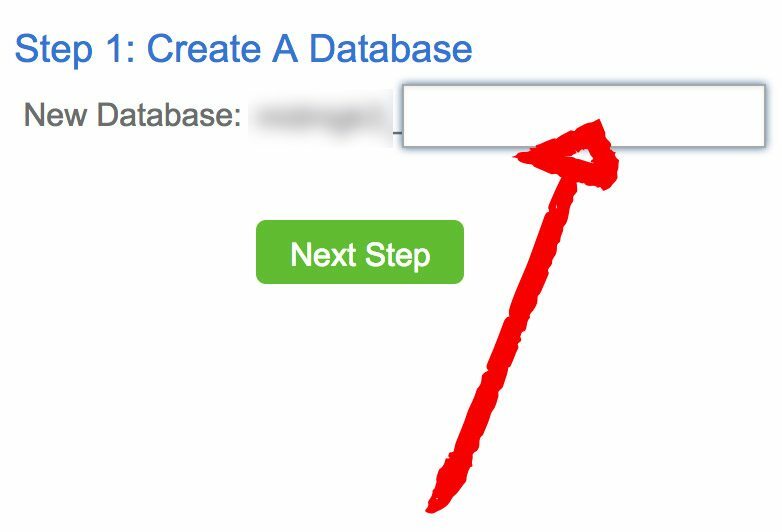 Paste your database name, database user, and password into the appropriate areas. Important: make sure you put everything between the single quotes. 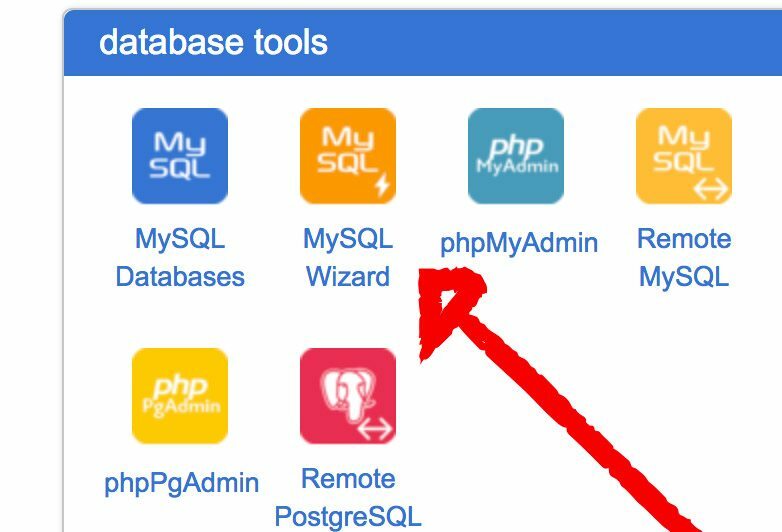 Most of the time “localhost” is correct for the MySQL server, but you might want to check with your host in case it’s different. Scroll down in the file until you find the “Authentication Unique Keys and Salts” section. Find the link it provides. Open the link provided to generate a block of “define” statements. Copy everything in the browser. Paste over the default block of code. Save the file. Filezilla will ask if you’d like to overwrite the file on the server, which you want to do. 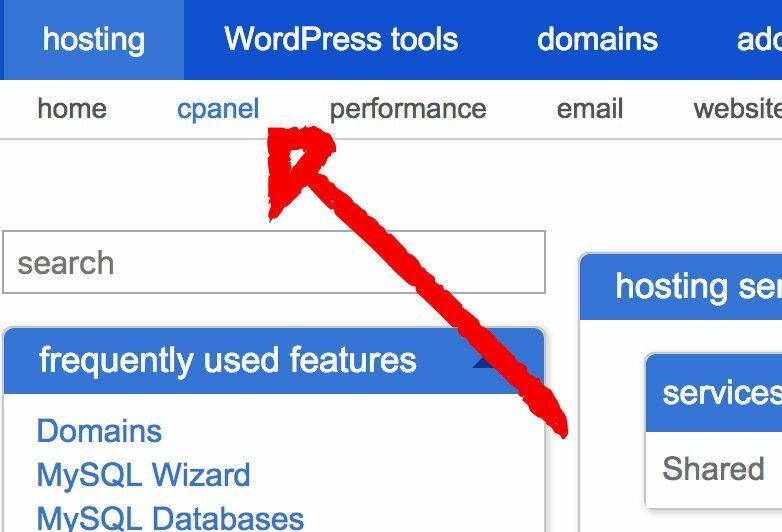 If you’ve followed the steps correctly, you’ll see the “Install WordPress” screen when you go to your domain in the browser. 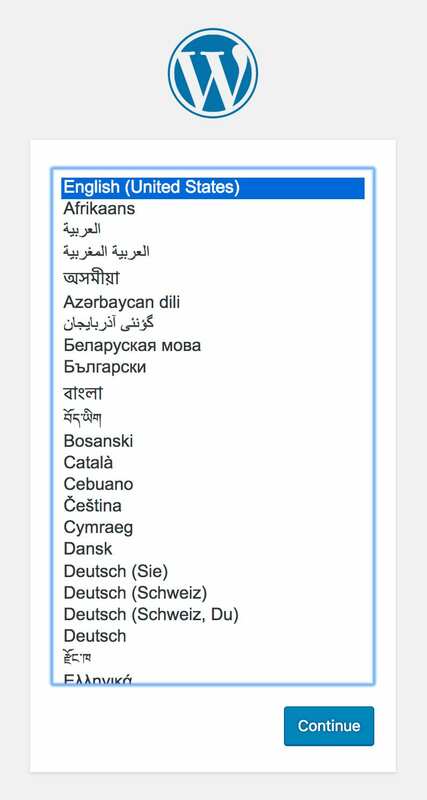 Select your language and continue. 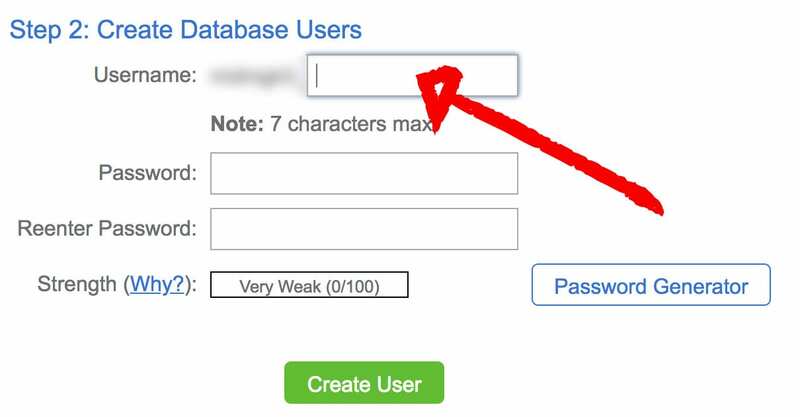 Select a strong username and password (and keep them somewhere safe). Also enter your email address. You’ll probably want to check “Discourage search engines from indexing this site” while you’re still setting things up. You can always change this when your site is ready. Next, you’ll log in with your chosen username and password. That’s all! You’re ready to choose a theme and begin creating your site. The end of the video contains a few quick recommendations about what to do when you first get inside WordPress—a few settings, deleting the default post and Hello Dolly plugin, and setting the home page.